The Mavericks - Otter Productions Inc. | Otter Productions Inc. The Mavericks - Otter Productions Inc. The MAVERICKS are coming to SLO! Finally! 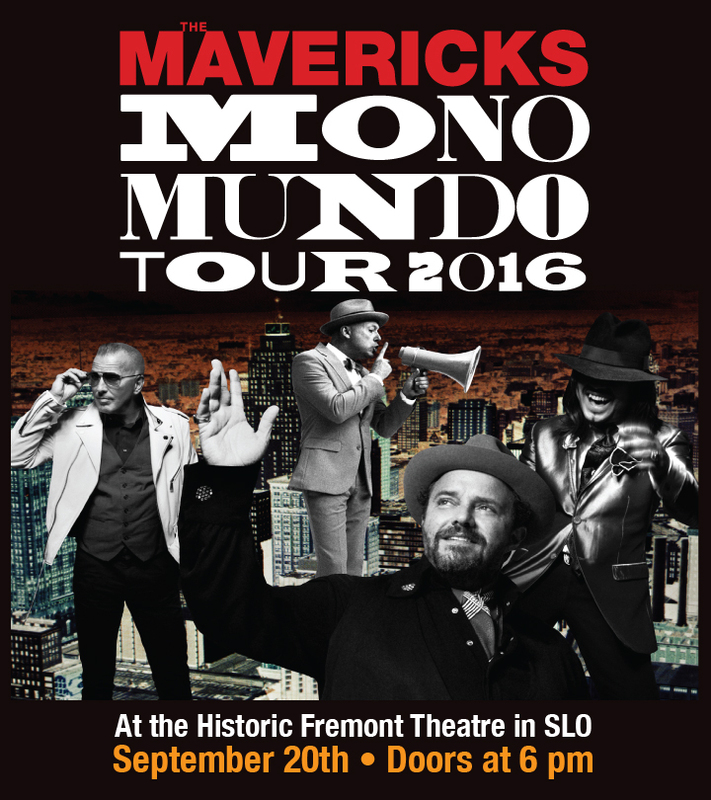 The Mavericks, that eclectic American band, combining neo-traditional country, Latin, rockabilly… The Mavericks, that truly Americana band… coming to the Historic Fremont Theatre in downtown SLO on September 20th with their “MONDO MUNDO TOUR 2016”, all MAVERICKS, all night… Advance Reserved tickets ($40 and $50 plus handling fees) are on sale now at all VALLITIX outlets including Boo Boo Records in SLO. 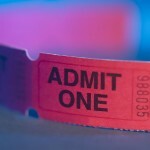 Charge by phone at (888) 825-5484, order on line at: www.vallitix.com. It sounds like lofty “hippie speak,” something the Grammy winner jokes about, but Raul Malo, the son of Cuban immigrants, and his musical comrades believe in bringing people together – often in the name of good times and great music – which is the most universal language of all. “One of the things we love about our shows is we get all walks of life, all ages, all colors, all politics, all genders, all religions,” frontman Malo states.